I would like to share about the fraud internet link served by few Publisher or Advertise to force a service activation. 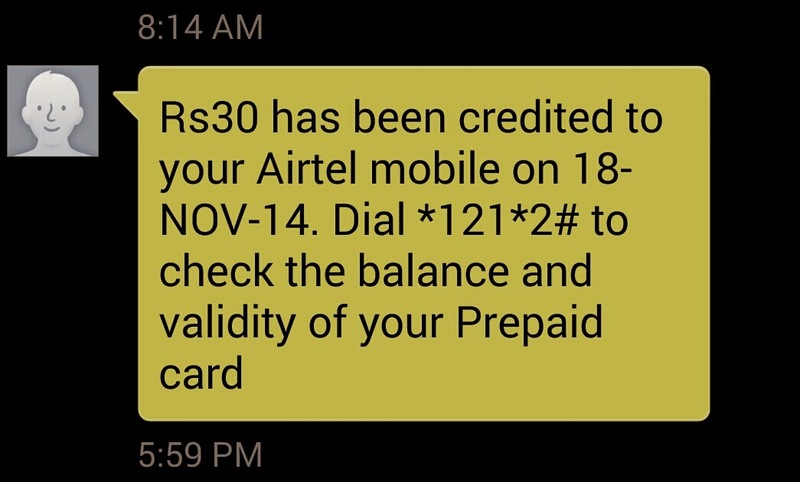 Even Mobile Service provider also making trick for this . First of all I would advice to deactivate the service by calling a toll-Free number 155223 . this is a IVR number. Then write a complain letter as written below within 24 hrs to get the refund . I think the refund will be got if complain has been made within 24 Hrs. Here is the One proof. Video Store service has been activated on my SIM by a fraud internet link befor about 7 hour . Rs 30.00 has been deducted from my balance . I am making this campIain within 24 hrs . My details are listed below. I have deactivated it . I therefore request you to kindly refund the deducted amount (Rs 30. 00) as soon as possible and oblige .